Water-Sports Additional charges will apply. Please click here for more details. 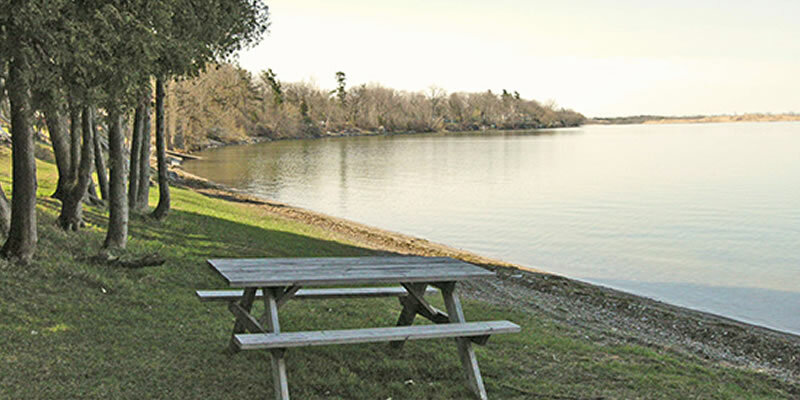 isaiah tubbs offers their guests’ park passes to the Sandbanks Provincial Park during the summer months on a first-come, first-serve basis, and are not available on day of departure. We have a limited number and they are not guaranteed. Meal plans can be added to any room rate and are for people 13 years and older. 3-course dinner and hot breakfast, non-alcoholic hot and cold beverages included. $57 per person per day plus 13% tax and 20% gratuities.